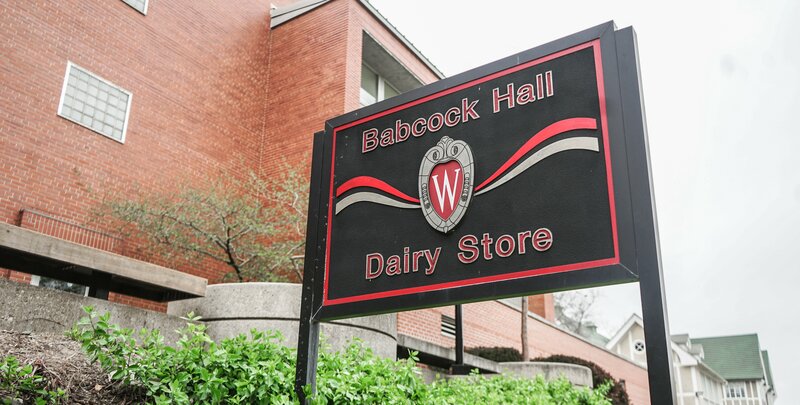 The State Building Commission voted this week to grant a $47 million renovation for University of Wisconsin’s Babcock Hall, which houses the Center for Dairy Research and Babcock Hall Dairy Plant. Babcock Hall, found near campus’s Lakeshore neighborhood, is responsible for training a hefty portion of the state’s master cheesemakers that put Wisconsin on the map. According to a UW news release, as a part of the building plan, the Center for Dairy Research will be moved out of its current building and into a new three-story addition attached to the hall. The addition will include research, instruction and small-scale production space as well as a broader array of dairy food processing equipment. “There will also be nine rooms for specialty cheese ripening, as well as space for the processing and handling of various other specialty cheeses,” the news release said. While not losing focus on the research center’s traditional goals and purposes, it will open up new opportunities to work on alternative dairy products, such as whey and fermented dairy products including specialty yogurts. Also among the upgrades and improvements to be implemented, the building project will add a new ice cream maker, more freezer and cooler space and an improved raw milk receiving bay, as well as new piping, pumps and valves to more efficiently move milk and other dairy products around the plant. 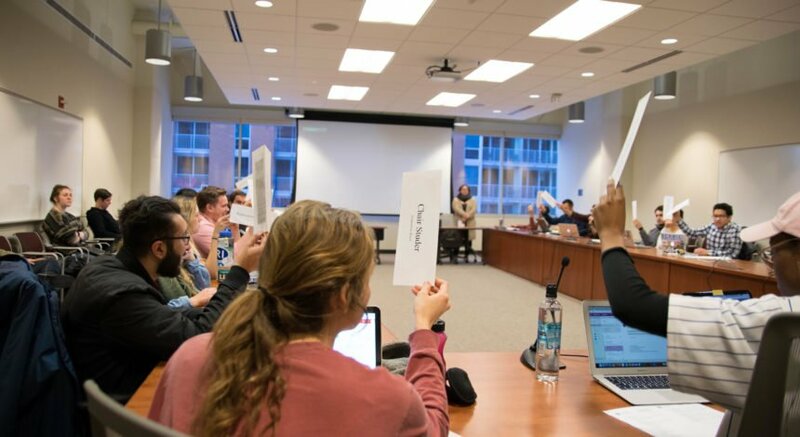 Although this is the first major renovation Babcock Hall has seen since 1951, the entire project faced a setback in the initial stages when it was discovered that the starting budget of $34 million in 2013 would not be enough to complete everything on the agenda. The new budget is more inclusive of changes that must be made in order to avoid being shut down by regulators in the not-so-distant future. 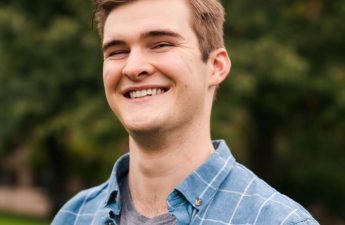 With the new addition for the Center for Dairy Research, working with companies to develop new and improved dairy-based foods is expected to be much easier and become more of a priority for UW. The building project will be executed in three phases, the first of which is the construction of a new loading dock and milk receiving bay and the demolition of Science House, which already took place in August. The second phase includes the construction of the Center for Dairy Research, and is expected to start in early 2019. Finally, the third phase, beginning in 2020, will include the renovation of the Babcock Dairy Plant. The Babcock Dairy Store will still remain in operation during the entire process of the renovation. 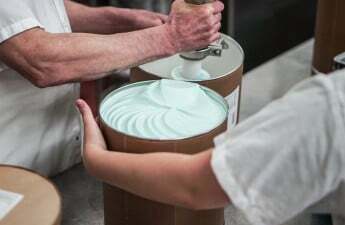 While the Dairy Plant is being worked on, Babcock ice cream will resume production at an off-site frozen dessert manufacturing facility using the same recipe and will be available for purchase at its normal retail locations.